Steps to sewing zippers into a seam. 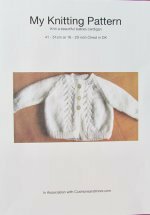 Choosing a fastening and especially sewing zippers or wondering how to sew a zipper into a seam can be a little daunting. This is sometimes the cause of someone not attempting to learn to sew. 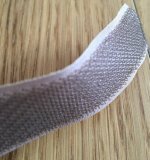 Zip fasteners are a very popular way of closing an opening whether it is to allow a cushion pad to be inserted or a person getting into an item of clothing. 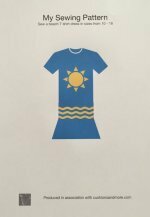 They are also used as decoration and can be visible. 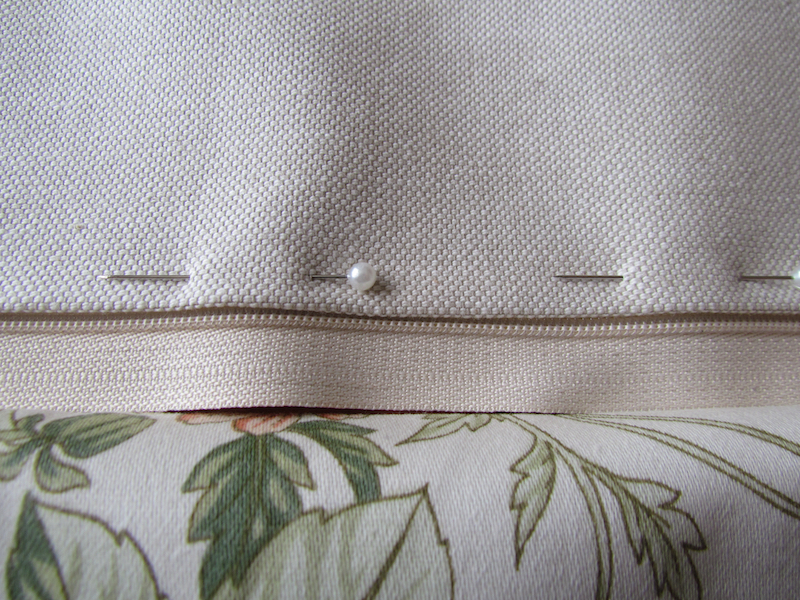 Steps to sewing zippers into a seam - Before the cushion is sewn. The zip fastening should be as a guide about 2 1/2 inches (6cms) shorter than the length of the cushion opening. Place right sides of the fabric together. Use the fastening as a guide and keeping an equal distance from each side, mark where the teeth of the zip starts and ends using pins onto the fabric. Sew the seam with all purpose foot and normal machine stitch length to the start to the first pin where the teeth should start. Back stitch to secure then cut threads. Begin again at the other end from pin to selvedge. Leaving the rest of the seam open. Press seam open along seam allowance. Pin one half of seam so it covers half of the zip teeth. Using the zip foot on the machine, sew along one side of the fastening leaving a slight gap from the teeth. Stitch across the bottom below the end of the teeth, up the other side and across the top of the teeth. Secure thread. Open the zip about a quarter of the way down. Place right sides together again and sew the other three seams. Turn back to right side through opened zip. 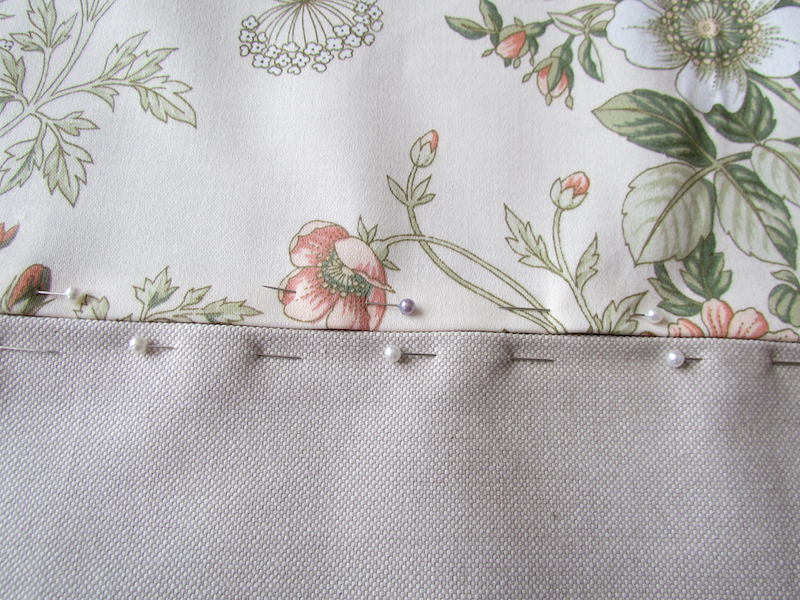 Zips can also be inserted when all the other seams of the cushion or cover are completed. 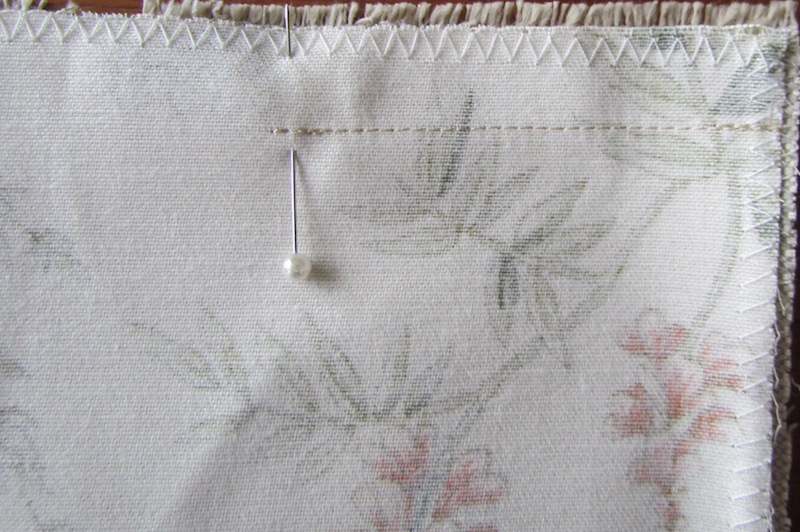 The fastening is placed into the gap, pinned so the edges meet when zip is closed. 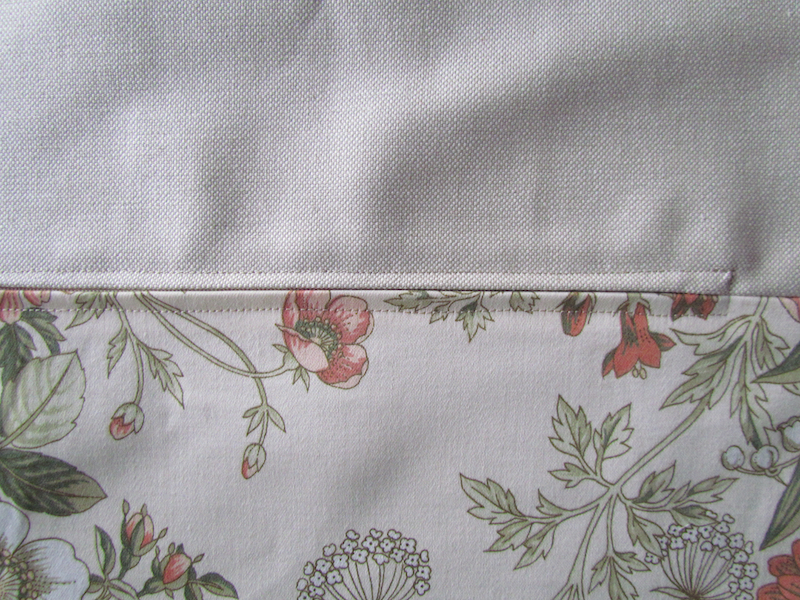 Then with the zip open stitched into place on the right side of fabric. Many shopping outlets such as Minerva Crafts have a large variety of zips. All that is needed is practise sewing zippers to work out the best way for you.